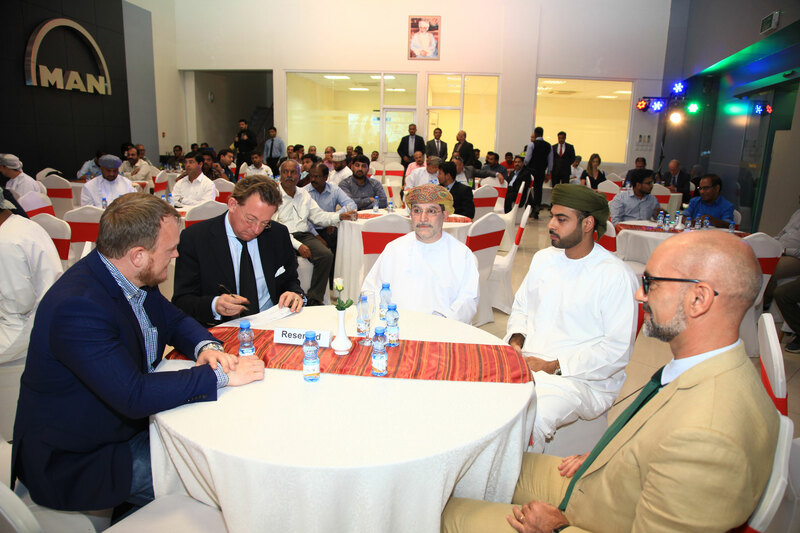 In Oman, MAN’s CLA range includes the 16.220 4x2 Chassis, the 20.280 4x2 Chassis and the 26.280 6x4 Chassis (soon to be upgraded to 31.280 6x4 Chassis). 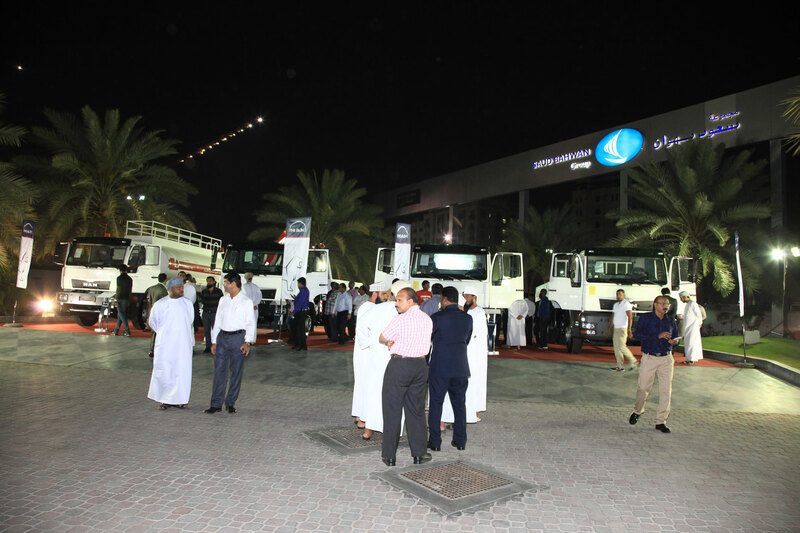 The introduction of these commercial vehicles marked MAN Trucks’ continued efforts towards meeting the rapidly changing trucking landscapes in the region; setting new benchmarks in cost-effectiveness and ease of handling as well as ease of maintenance. Integrating proven and tested MAN technology, the MAN CLA trucks deliver the highest demands for reliability and ruggedness combined with low fuel consumption and low operating costs. He also added, “Excellent driving dynamics is one of the outstanding features of the MAN CLA trucks. Fuel efficiency, excellent running performance, high dependability, long life time and minimal maintenance effort characterize the vehicle. In addition, the cabin ensures excellent visibility, safety and easy accessibility. 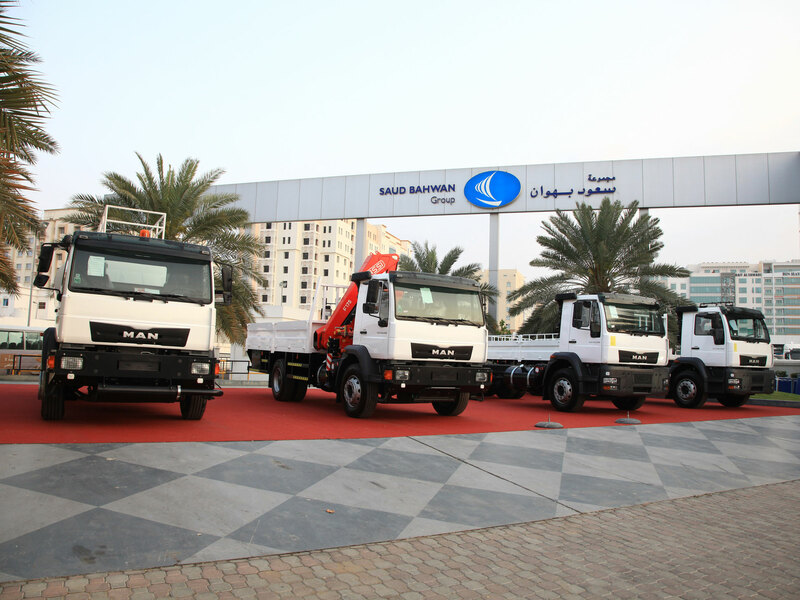 “In overall, the MAN CLA range of trucks is equipped with many functional features like Air Suspended driver’s seat, Roof hatch, Sun protection, Robust Air Intake, Anti-Lock Braking System, Exhaust Valve Brake (EVB) and more. ” he added.